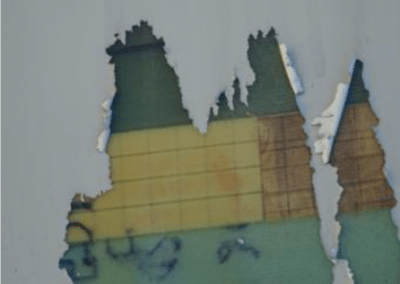 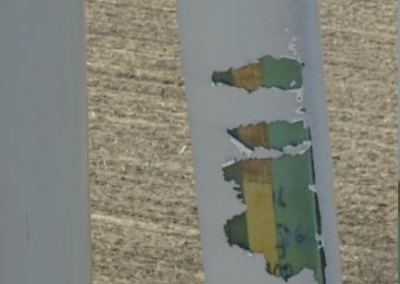 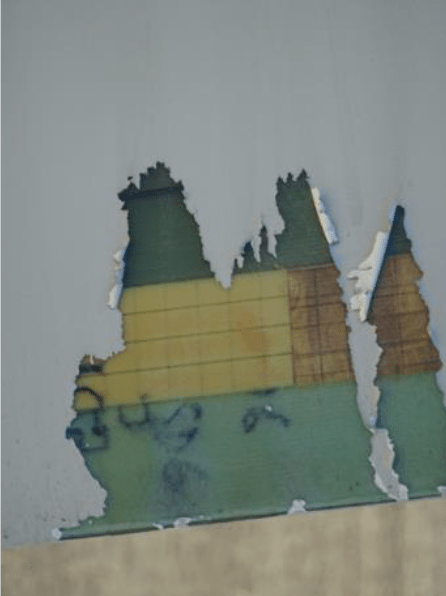 Wind Turbine Blade Inspection | Canadian UAV Solutions Inc. Wind Turbine Blade Inspection | Canadian UAV Solutions Inc.
We can provide the high resolution images & videos you need to make your Aerial Wind Turbine Inspections simplified, and risk-free. 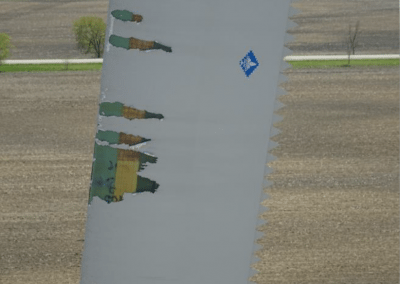 If you use wind as an energy source, you know having wind turbines that are in good working order is important. 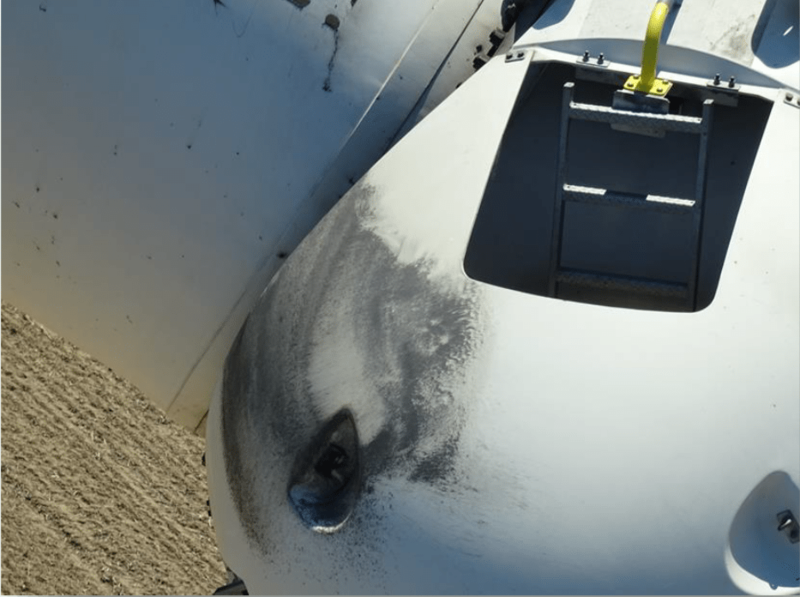 When something goes wrong, it can be difficult to determine the cause of concern and what needs to be done to correct the issue. 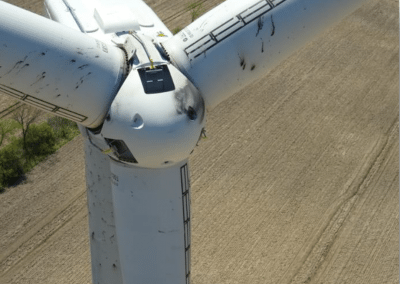 At Canadian UAV Solutions, we can assist you by providing Wind Turbine Inspections that allow you to see what is going on without requiring a dangerous climb. 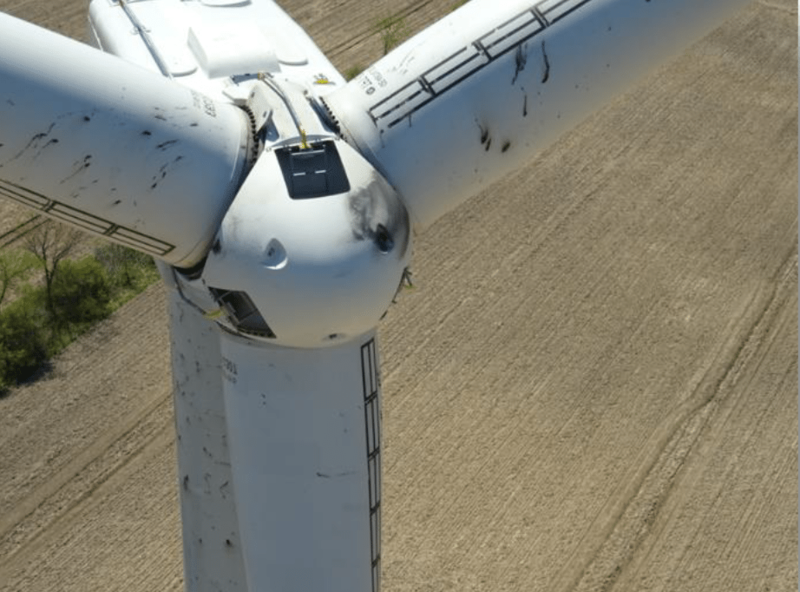 Using drone technology, we can provide the high-quality images or videos you need to make your wind turbine inspections simplified and risk-free. 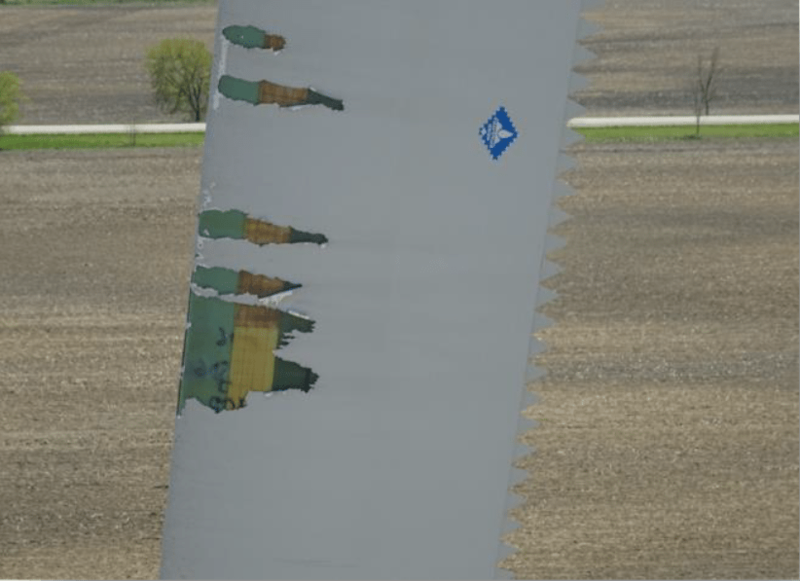 When we come out to assist you with wind turbine inspections, we use UAVs to gather high-resolution images that allow you to inspect your turbines easily and efficiently. 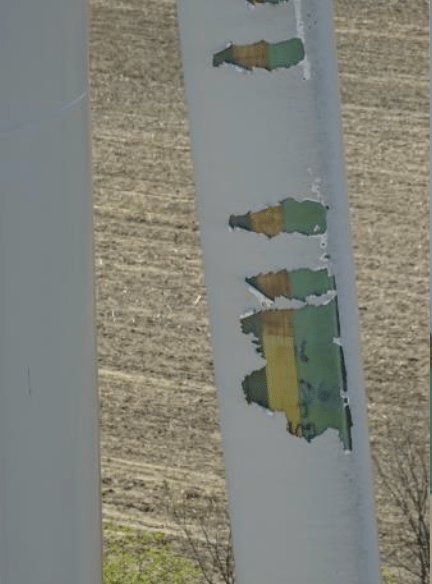 Not only can we gather information by taking pictures of each Wind Turbine, but our images will help you troubleshoot issues and determine next steps to ensure your wind energy sources are operating their best. 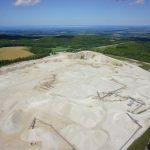 Rather than putting yourself at risk or trying to gather footage by other inadequate means, let our team at Canadian UAV Solutions assist you with our Drone photos and videos. 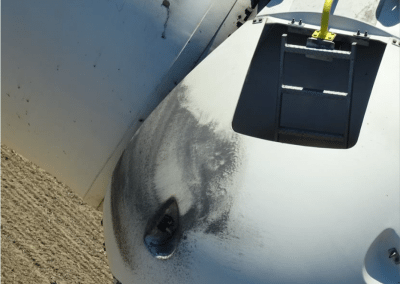 You can save time and money and improve safety when you utilize our services at Canadian UAV Solutions for your next wind turbine inspection in Ontario. 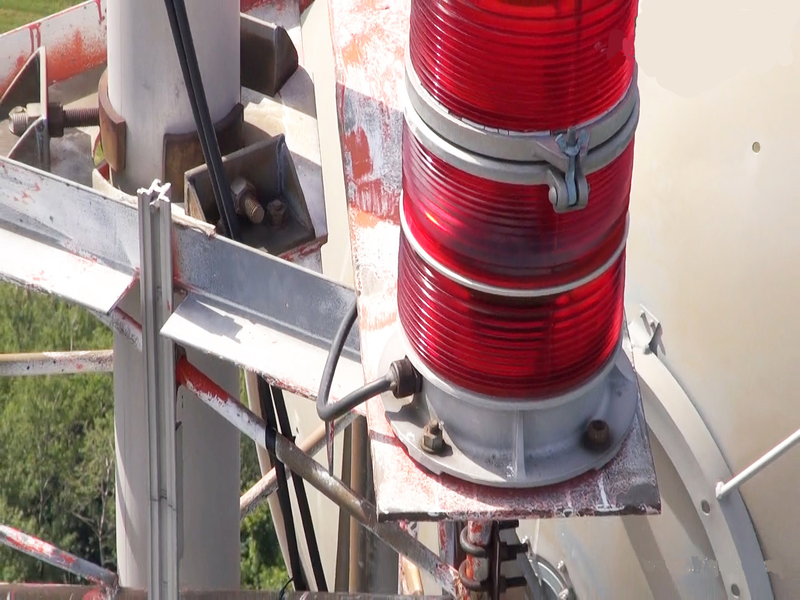 We are a safety first company that provides a range of services to meet your needs. 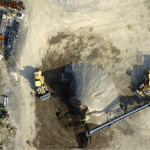 Contact us today to learn more about the advantages of aerial inspection services!